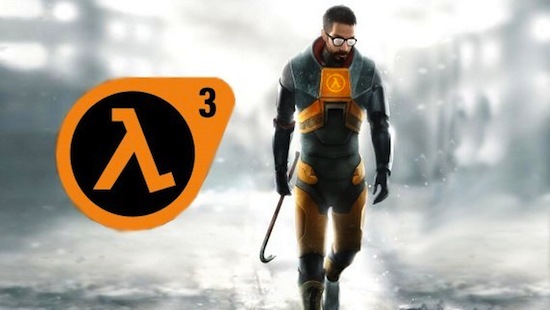 On Feb. 4th, over 13,000 players participated in a mass “play-in” of Half-life 2 to bring about the release or at least concrete details on Half-life 3. Over 50,000 signed a petition to participate in the event, but only 1/4 of that number showed up to play. I doubt that Gabe Newell and the rest of Valve Software are doing anything about this other than basking in the attention. Still, it’s a credit to Valve that so many people are playing their games that were released seven years ago.